The good news is that a great user experience on a website doesn’t have to be fussy and complicated! 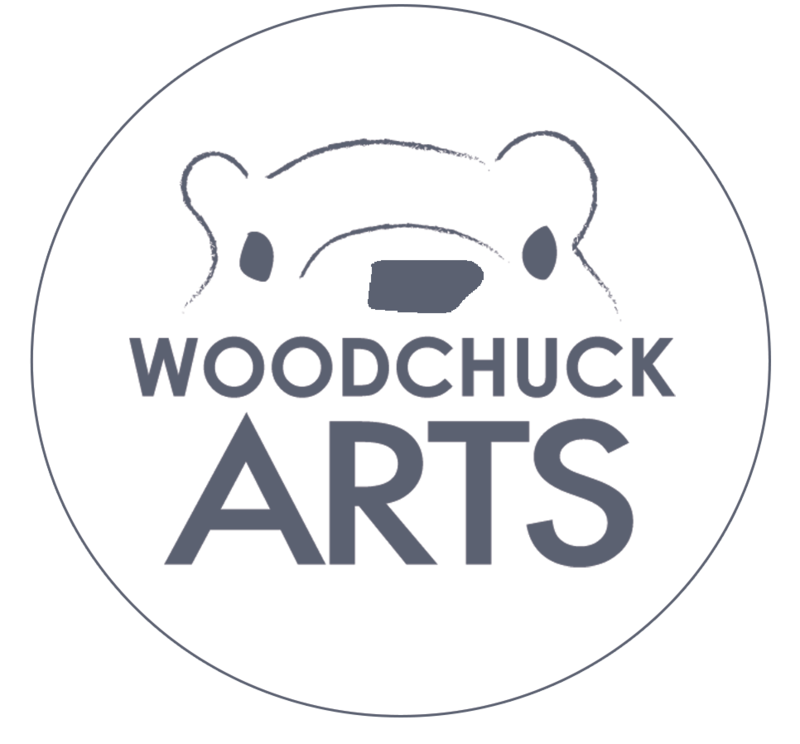 In designing the site for BB Bakery, the Woodchuck team was set with the two main goals of providing an easy contact/order form and implementing a gallery for the adorably delicious products. 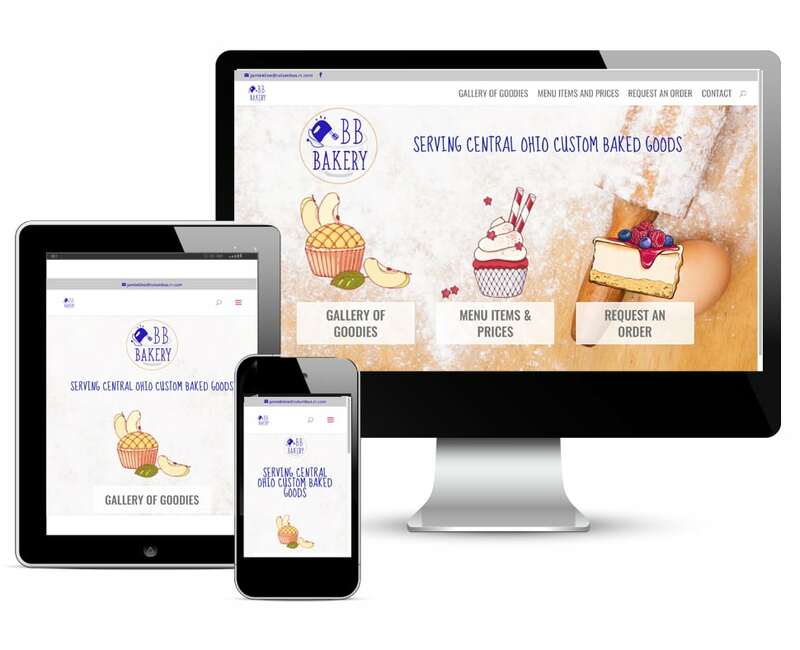 The result was a clean, simple, fun site that fits all the needs of the bakery. Nothing complicated here, except maybe deciding what it is that you will order!